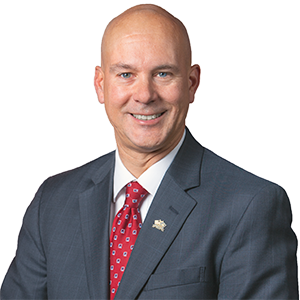 The State Senate gave final approval to a bill sponsored by Senator Pat Stefano (R-32) that would enable governments, non-profit organizations and businesses to collect restitution if they are victims of a crime. The measure now goes to the governor for its signature into law. Stefano said Senate Bill 897 would address a recent Pennsylvania Supreme Court ruling which found that governmental entities, nonprofits and businesses were not eligible for reimbursement when they are victimized and suffer losses. The Supreme Court, despite years of sentences imposing restitution in such cases, narrowly interpreted only individuals could receive restitution overturning a restitution sentence in a public corruption crime. Stefano said he also saw the the need for the legislation due to an incident that occurred when he served as a member of a joint sewage authority. The authority’s former executive was charged with embezzlement and ordered to pay a significant restitution to the authority. Stefano also thanked the coauthor of the bill, Senator Lisa Boscola (D-18) for her work in developing the legislation.